Twisted Plastic - Events Gallery - Echo Base Toys Barbecue April 2009 - A one-sixth version of the 1991 Snake Eyes which my first of this character I owned of all the 3¾ versions. I worked my way backwards. 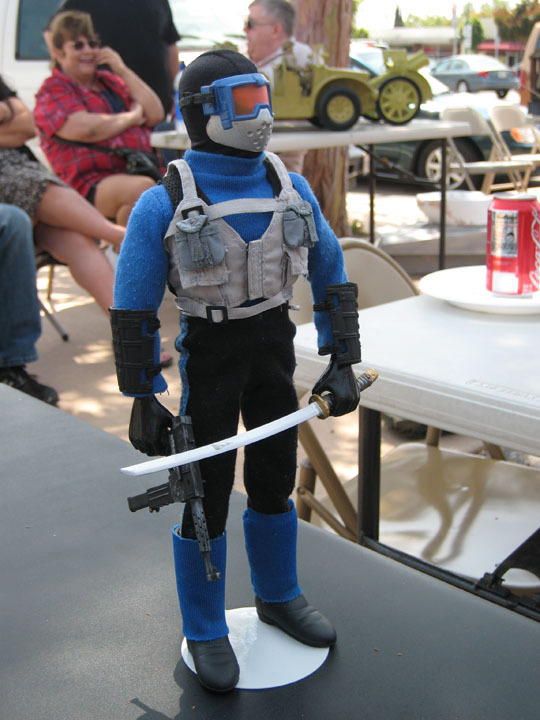 A one-sixth version of the 1991 Snake Eyes which my first of this character I owned of all the 3¾ versions. I worked my way backwards.